First Stop - Norwich Airport! 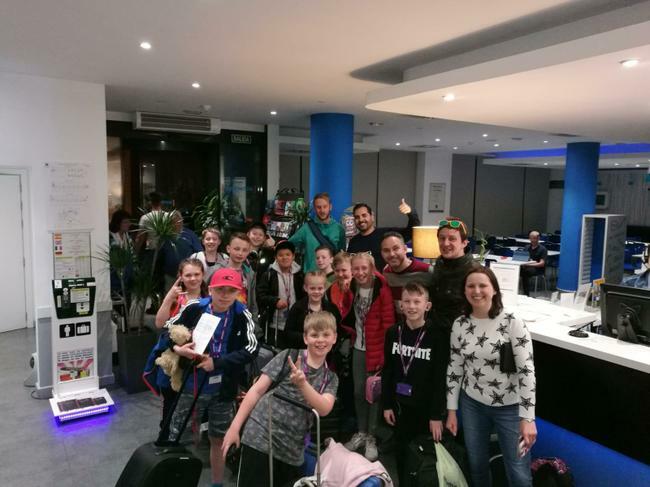 Day 2 -Despite a late night after a delay in checking in the children were up early for breakfast and looking forward to the day ahead. 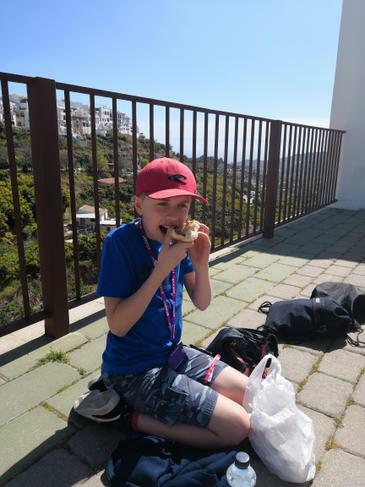 Day 3 - Yesterday the children had a busy time exploring Malaga and learning about the local culture. They have begun to make some good friends with their Spanish peers! Day 4 - Yesterday the children had a great day down the coast at Nerja. They discovered the local history from Phoenicians, Romans, Muslims and Catholic kings to the present and found links with the UK. Then they visited a cave with the largest natural column formation in the world. Mr smith was a great translator!! 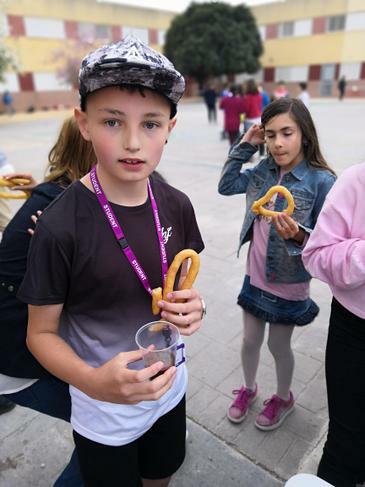 They then had lunch in a white village in the mountains and later returned to Malaga to visit the beach and do some shopping and try some Basque style tapas.